Promotions Archives - EnTech Ltd.
Portable toilets have become one of the most useful inventions because they have provided a meaningful solution to an old age problem. The problem involves providing the necessary amount of restroom facilities under diverse circumstances. Portable toilets solve this problem with ease and effectiveness. Indeed, portable toilets are important to have in an array of situations. For instance, at large events such as craft shows or carnivals, portable toilets are used to accommodate the needs of guests. In addition, portable toilets have been used for many years to provide temporary bathrooms in public spaces and construction zones. 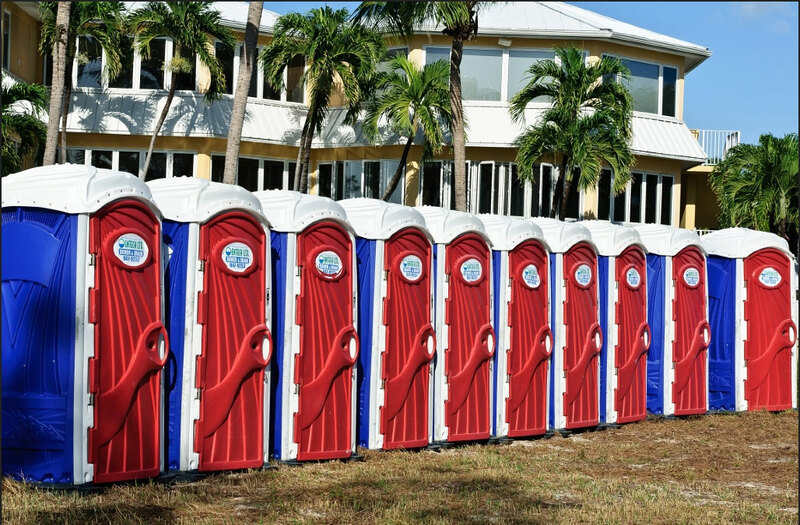 Our 150+ New portable toilets are clean, modern ideal of construction sites and other venues – available for both short and long-term rental.We provide Maintenance cleaning services such as Equipment Maintenance, Septic Tanks & Grease Trap Cleanings and Portable Toilet Rental -including a Luxury Trailer for special events! Our plumbing division, Mr. Plumber, offers a full array of standard plumbing Installation & Repair services along with providing a 24 / 7 Emergency Plumbing Service to you when things go wrong. Planning to get one? you can always get loans from pickaloan.co. EnTech Ltd is your Sewer and Drain Equipment & Service Specialist. We design and service wastewater treatment plants, lift stations, drainage systems and sewage equipment. 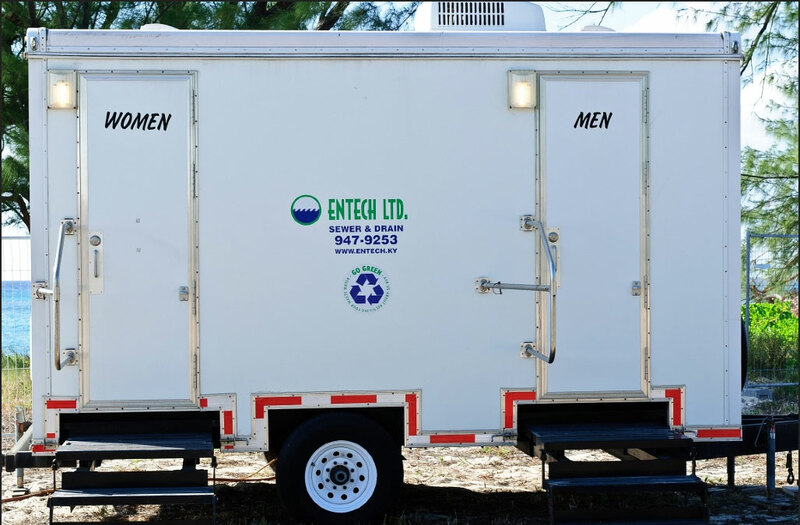 Entech offers the only Luxury Toilet trailer in the Cayman Islands – perfect for those off-site events or large gatherings!